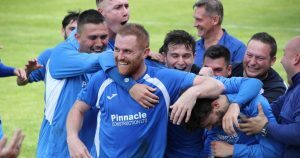 Cambuslang Rangers, also known as The Lang, have managed a comfortable win against Renfrew in the Super First Division title race on Saturday, November 4th. 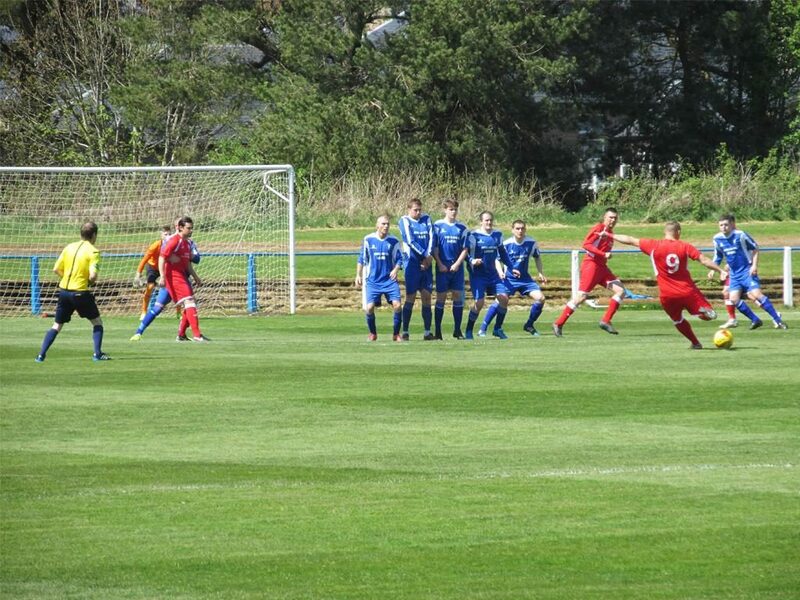 Even though they were nervous about this game, considering that Renfrew won six of their first eight games, The Lang’s performance was brilliant and scored four times against Renfrew at New Western Park. David Green, who signed from Queen’s Park just last week, had a great influence in the result of the game, as his presence on the field made a big difference for the team’s defence. Saturday’s result has also been obtained thanks to a good collaboration between the players, who showed great cohesion and coordination. Callum McRobbie and Dale Simeon were the first to shoot to score before the break, while Jordan Love and Graham Ramage scored two more goals in the second half. After this game, The Lang moved to within six points of the top of the table and they still have a game in hand, and as such the potential to improve their relative position. 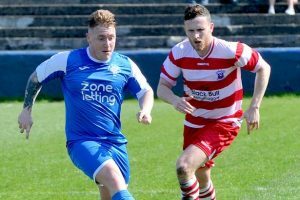 Looking ahead, the Scottish football club is set to meet Muirkirk F.C. in the West of Scotland Cup this weekend. They are aware that there are definitely no easy games, but they are optimistic. Saturday’s match was not without incidents, though, as The Lang’s Craig Molloy suffered a knee injury and hobbled off the field. He could be benched for over a month as a consequence. For those who don’t know, Cambuslang Rangers is a football club with a rich history, as they were formed back in 1899 and were even awarded the title of “Scottish Junior team of the 20th century” by the SJFA due to the honours they won in the 1970s.